The Roko is a mid to late maturing fresh market variety with good yields. 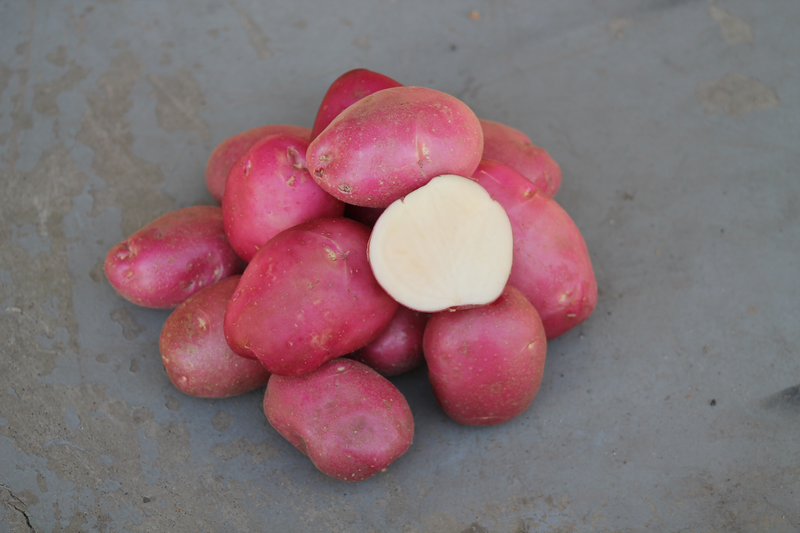 Roko tubers are uniform, oval round shaped and have shallow eyes. The skin is smooth, deep red in oolour and the flesh colour is white. Cooking type is rather floury and the dry matter content is moderate. Roko has excellent virus resistance. Excellent resistance to some viruses.